The Global Dominican Academic Exchange program, a project of the Global Foundation for Democracy and Development (GFDD) and its sister organization in the Dominican Republic, Fundación Global Democracia y Desarrollo (Funglode), aims to introduce Dominican students to the American style of liberal arts education and encourage dialogue between Dominican students and their Dominican-American counterparts attending these institutions, thereby encouraging and inspiring partnership and entrepreneurship initiatives which will foster innovation and stimulate Dominican economic development and international understanding. 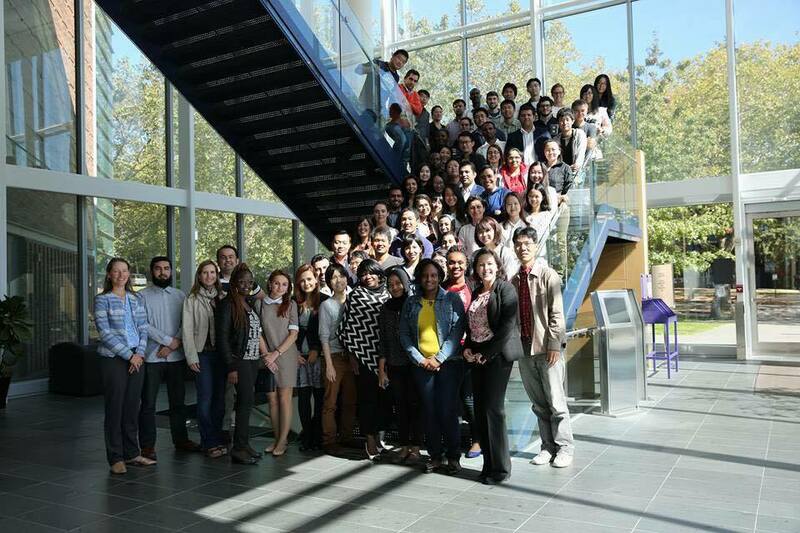 The Dominican student participating in the University of Washington Transnational Law Program in Seattle, Washington (September 2-16, 2016) sent a report of his experience to show just how interesting the program is. We are sharing it to inspire others to attend! 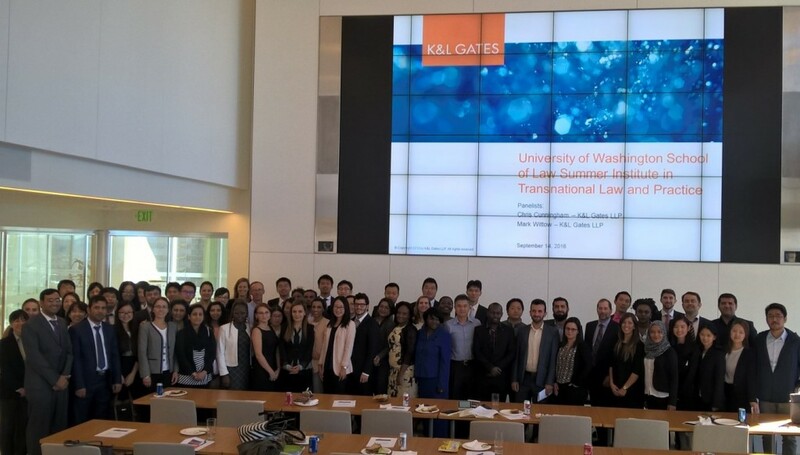 For 15 days, I was in the city of Seattle, Washington participating in the Transnational Law and Practice program at the University of Washington. 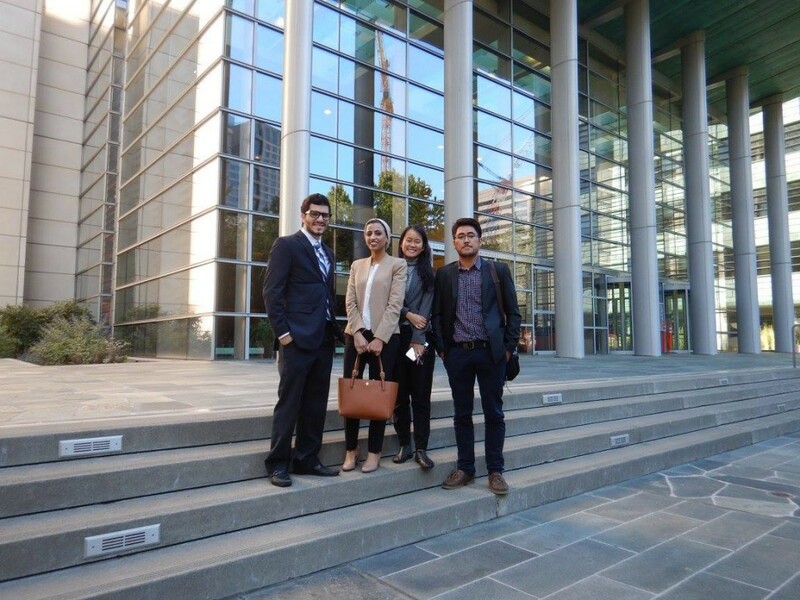 The purpose of this program was intended to illustrate a group of more than 70 international students on the general operation of US law in many of its branches. The program was taught on the premises of the School of Law of this university by Dana Raigrodski and Elizabeth Baldwin, both Program Directors. Both professionals were highly trained, but instead of delivering the program by themselves, they managed to bring specialists from different areas of US law to provide an even higher quality education than we expected. The classes were very intensive since we had short time (2 weeks). However, the combination of the dynamism of the professors and the efficiency with which they delivered the lectures, allowed us to assimilate information, which in a regular period would have taken at least one full semester to learn, in this short period. My experience in the program was also benefited by the cultural diversity. 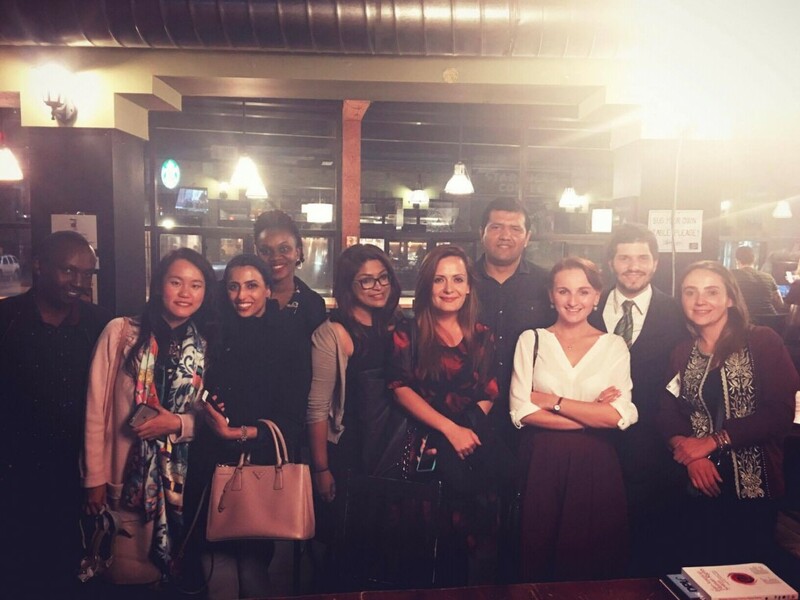 There were more than 20 nationalities represented in my classroom, thus having several members of each continent and from radically different legal systems, contributing to my educational experience. In addition, the city of Seattle proved to be an excellent cultural center for various activities and sites that I visited during my stay. This educational experience has been and will remain an important event in my academic training and I would recommend it to any law student who has an interest in the US law system, either out of curiosity or due to a possible intention to study law in the United States.